This will just be a short post starting 2016. Last year I did not blog alot. I was in a bad space and took some personal time, this year I would like to plan ahead and be more prepared. When I started this blog I had unrealistic expectations. When these were not met, I felt I failed. Blogging became a chore and not the stress relieve, I intended it to be. The one clever thing I did was to name my blog; Melanie's Nook. I specifically gave my blog rhis name so that I can write about anything I wanted to. Blogging about beauty became a bit expensive and with no inspiration I did not know how to branch out and be inspired and creative. This year I have lots in mind, I prepared to plan all my posts and do lots of preparation. 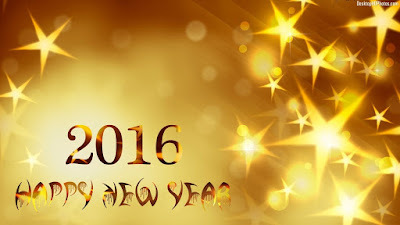 I am motivated and I am looking forward to the year being 2016. I hope to see lots of you here on my blog and that we can take the journey together. May 2016 hold lots of good opportunities and happiness.